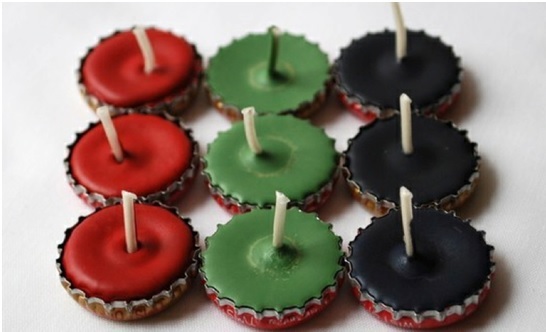 5 Ideas To Make Diwali Candles @ Home! HomeLifestyleFestival5 Ideas To Make Diwali Candles @ Home! 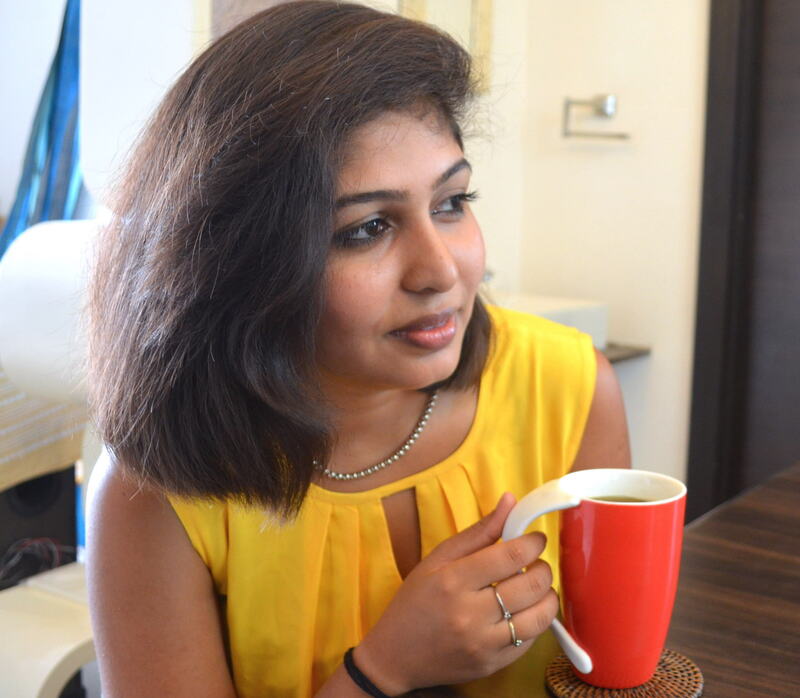 Kanika Gupta is a textile and interior designer. She is the founder of Izel Homes, a platform that connects both architecture and the world of textiles. See her creative ideas and get help in giving your abode a new, warm and classy look with her expertise. Diwali is a festival of lights. We all love lighting up our houses and bringing in health, wealth and prosperity. 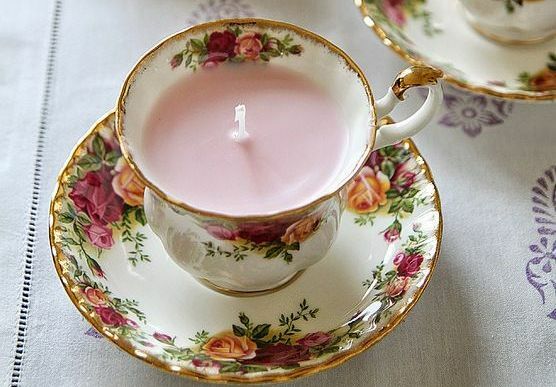 How about if this time, we gave candles a different life. We welcome the festive season with a twist, all at a minimal cost. I usually love these little DIY projects that is easy to undertake with some great results. We all love eating oranges and Sweet Lime. Scoop out all the fibrous interiors. 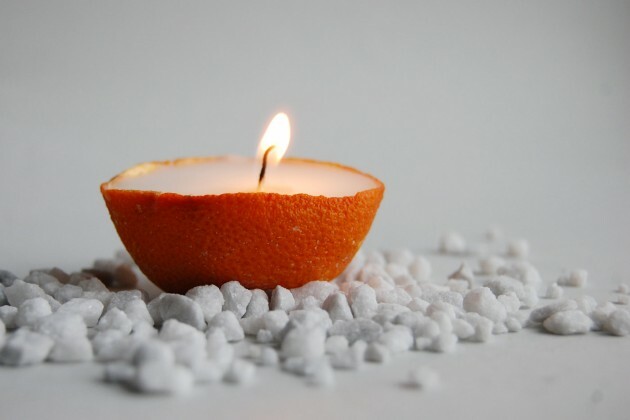 Pour in some Oil, add a wick and voila you have a natural candle. The fragrance of the rind oozes due to the candle heat. Extremely easy to do and can be used in the exterior of the house. Add some stones like in the photograph, to distinguish the texture. Remember as a child when we would collect shells and our mothers would not know what to do with so many of them. 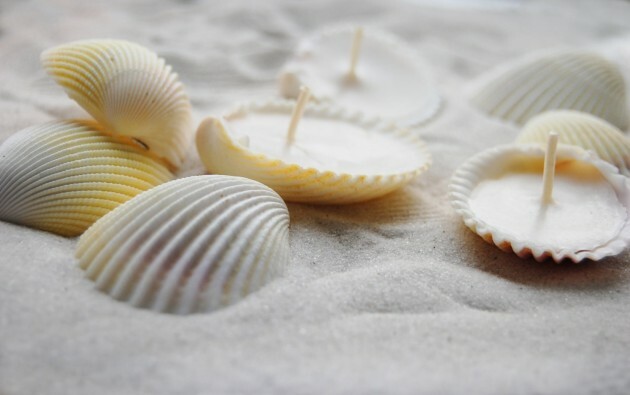 Now, we have just the use for those pretty little shells we collected from our last vacation. Get to spice market and buy a packet of whole cinnamon. 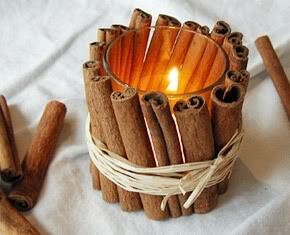 The next thing you will know is a candle votive tied around with cinnamon. Fragrance of spice and low light will set the mood for Diwali. Do you have kids in the house who love to drink coke??? You might want to collect all those glass bottle caps and make little candles out of it. Ah! The feel of vintage at home. When we would go buy these cup saucer sets at the crockery store and then they went out of fashion. We stopped using them. Now they are again in fashion and just what we need to recreate the freshness this Diwali. How To Care Your Bedsheets For A Longer Life? Tips To A Well-Dressed Bed – Enjoying A Luxury Bed At Home! What’s New In The Urban Interior Design Industry? 5 Creative Home Decor ideas You Will Love!